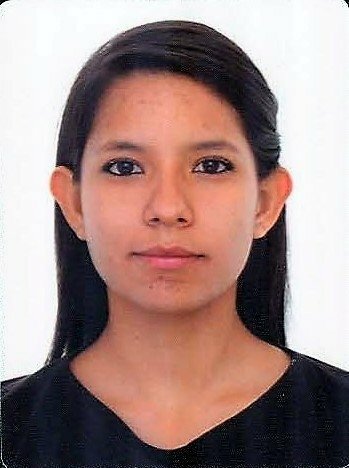 My name is Fernanda, I'm a mexican PhD student in Biomaterials and Regenerative Medicine at the University of Sheffield. My areas of development are academic and science related but I feel passionate about languages (I speak Spanish, English, French, German and I'm currently learning Chinese). I've teached people from all ages in Mexico, Colombia and the UK in both science and language topics. I'm patient and will suit the lessons to the learner's objective. I truly believe the best way of learning a language is getting involved with its culture and people using media platforms and globalisation!